WHAT'S ON THE HANGER IN THE HANGAR? 11 Schools took part in our amazing fashion show this year! 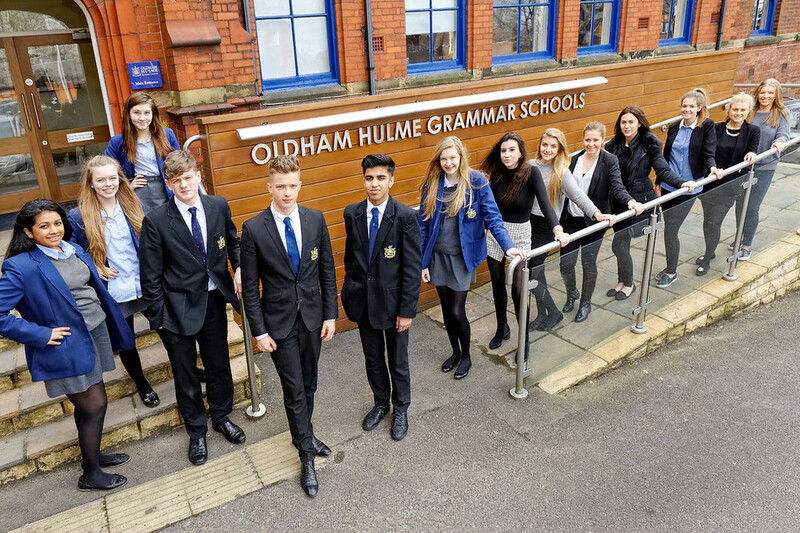 Oldham Hulme Grammar School is delighted to have been invited to take part in the ’Runway on the Runway’ project and to be working with the Teenage Cancer Trust. Community spirit and supporting charities across our age range is at the heart of what we do at Hulme – we want our students to recognise the importance of giving something back! The Teenage Cancer Trust are regular visitors to Hulme giving moving presentations to our Year 10 and 11 students as part of our PSHE programme. The Textiles Department at Cardinal Langley RC School (above) feel privileged to have been asked to join the Runway on Runway project and are excited about what they are about to do. They are also looking forward to being part of the challenge to help raise money and awareness for the Teenage Cancer Trust. At Cardinal Langley we have a wonderful community spirit when it comes to supporting and helping others and we endeavour to share our faith and ethos to help support any worthwhile cause. 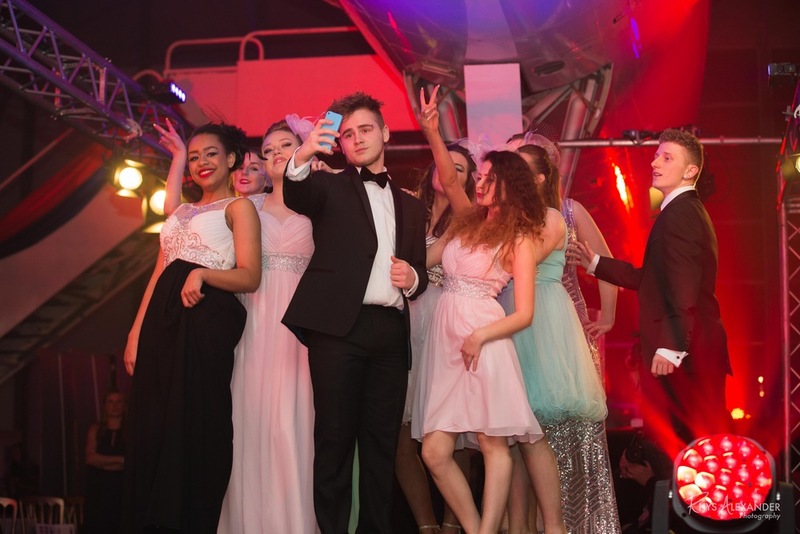 The fabulous students from Kings School Macclesfied provided us with two spectacular runways this year! As The King's School Macclesfield (see above) prepare to take to the Concorde catwalk once again, students can't wait to hold another 'Raid My Wardrobe' event. Led by the House Captains and other students in Year 11, students donated some of their pre-loved fashion items to be sold for charity. The event which was staged by the students themsleves and comprised of a number of "pop-up" shops in the school gymnasium was a resounding success with an incredible £1,200 raised in just two lunchtimes! Not bad for 90 minutes work. 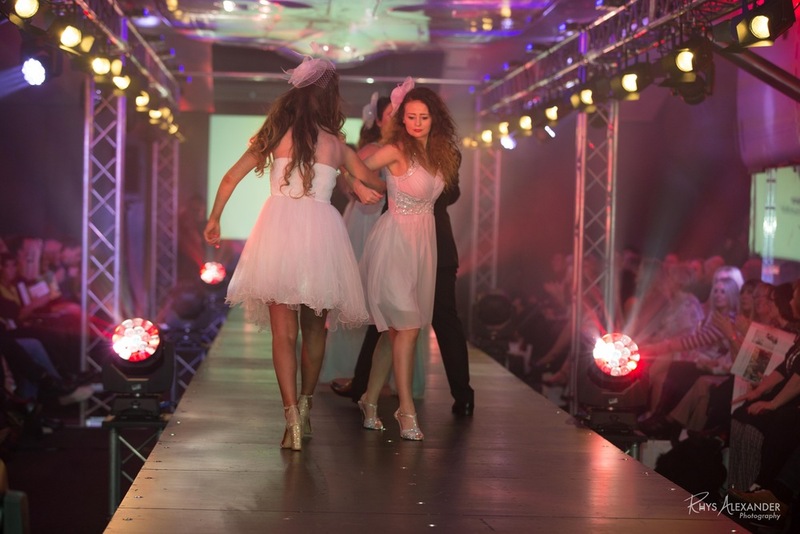 So this year, when the opportunity opened up to be involved with the 'Runway on the Runway' event again, our year 11 and year 12 "fashionable fundraisers" jumped at the chance to strut their stuff whilst raising money for this fantastic cause. "Our belts are buckled, we have cross-checked and King’s are ready for take off!" The Fallibroome Academy ( above) is really excited and privileged to be given the opportunity to participate in this inspiring project. As a Performing Arts Academy, to be involved in a project of this magnitude is an honour. We are particularly excited to see how all aspects are co-ordinated to produce the final project on the Concorde Catwalk, this is an experience we are all really looking forward to. Our fundraising has got off to a flying start, and we have lots of intriguing ideas and projects in the pipeline, to raise as much as we can before the Runway show in March. Stockport Grammar School (above) are taking part as a tribute to a very special and inspirational young lady Katie Thorburn. Katie Fellow students remember Katie for her love of fashion and having the best make-up collection in the school. Throughout her illness Katie was strong and determined. As a result of her persistent fundraising, she has made a huge difference to the lives of other young people going through similar illnesses. Katie sadly passed away in April 2014. At Stockport Grammar School, we know how important it is to raise awareness of teenage cancer as well as the importance of fundraising. 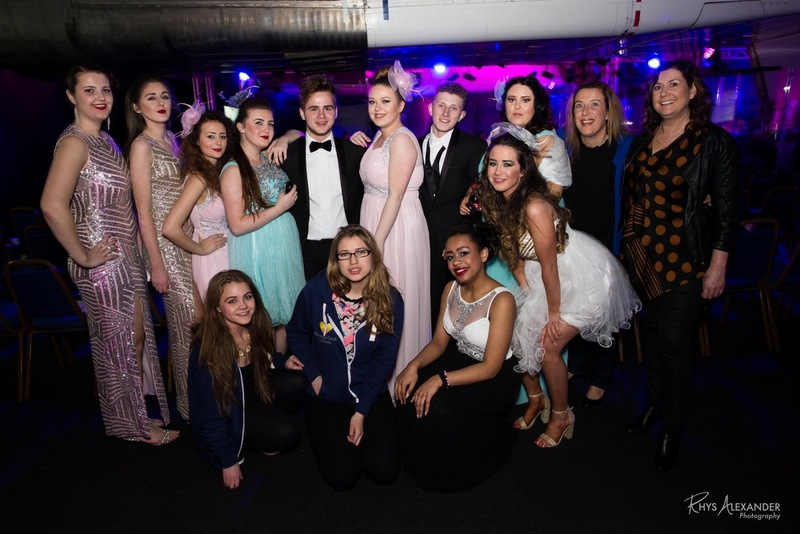 There was no question about Tytherington High School (above) wanting to be involved again in Runway on the Runway. It was an amazing event in 2013 and the pupils involved gained so much from it. The Teenage Cancer Trust is always a charity that as a school we like to support and can’t wait to start fundraising again. This time we have a group of students from different year groups taking part and have been holding auditions so we have a group of sassy central ladies taking part. Manchester Enterprise Academy (above) is delighted to be taking part in such a worthwhile and prestigious event in aid of Teenage Cancer Trust. It will be a great opportunity to raise the profile of the charity amongst fellow students, friends, family and the local community. 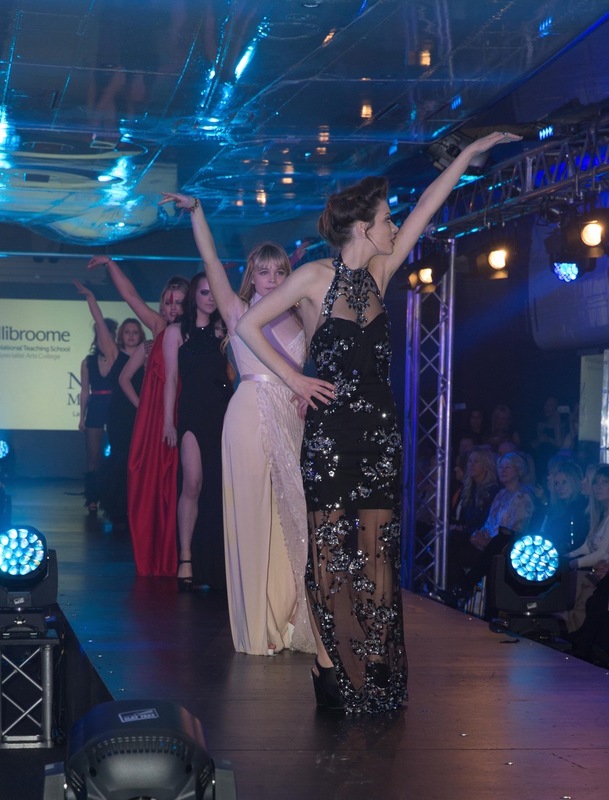 The preparations for the fashion show will provide our students with an insight into the skills and hard work required to stage such a large scale event and are extremely excited about being styled and choreographed as well as attending the beauty workshops and masterclasses. They are also looking forward to meeting students from other schools and all those involved with the Teenage Cancer Trust. 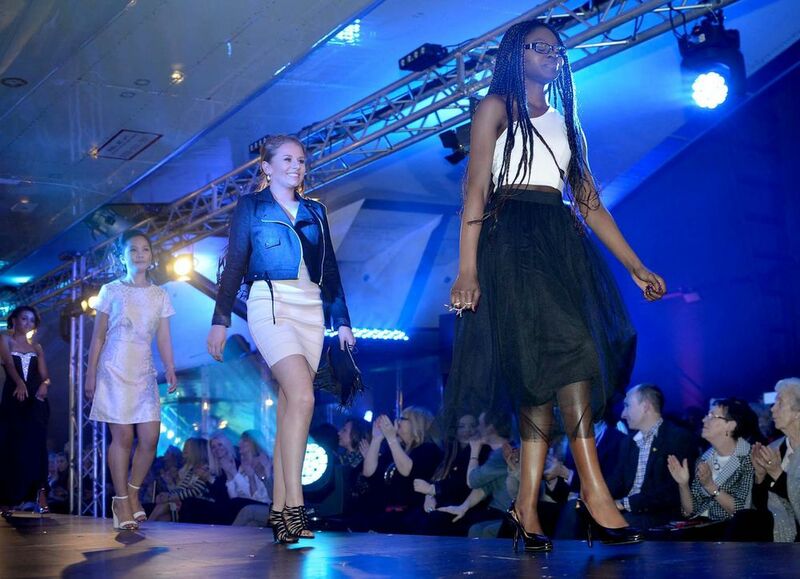 Runway on the Runway is a great experience for a good cause. The Co-operative Academy (above) were part of the 2013 event and no doubt taking part again this year will be an equally exciting and wonderful journey for us. We love learning to work as a team & having fun whilst fundraising as well as help raise awareness of teenage cancer. Being involved, will also give those of us interested in fashion and beauty an opportunity to gain experience from top professionals who work in the industry. It's a privilege to be a part of Runway on the Runway 2015. We all feel honoured and proud to be a part of it. 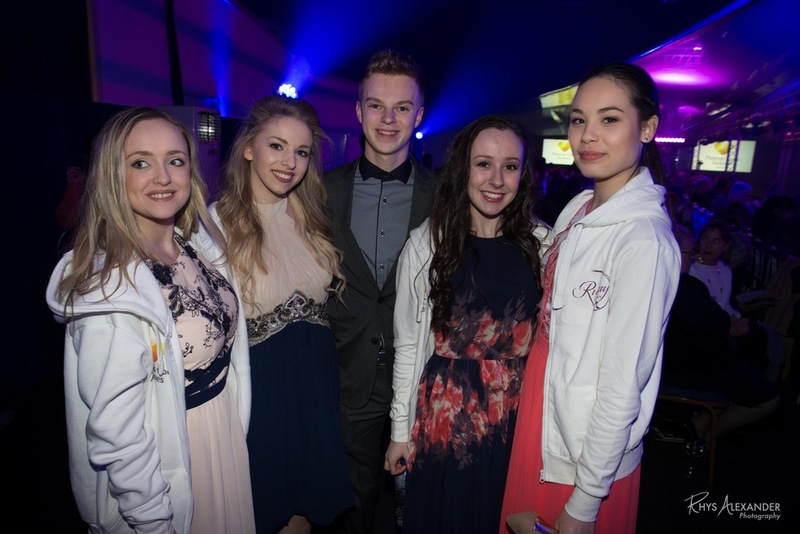 Ignition Dance Company from Knutsford Academy were honoured to receive an invitation to perform at this years prestigious Runway on the Runway event. In 2014 Ignition reached the final of Dance: Make Your Move in aid of the British Red Cross. The students through this event really valued and understood the importance of fundraising to help those in need, and very much wanted to be engaged with supporting the work of the Teenage Cancer Trust. 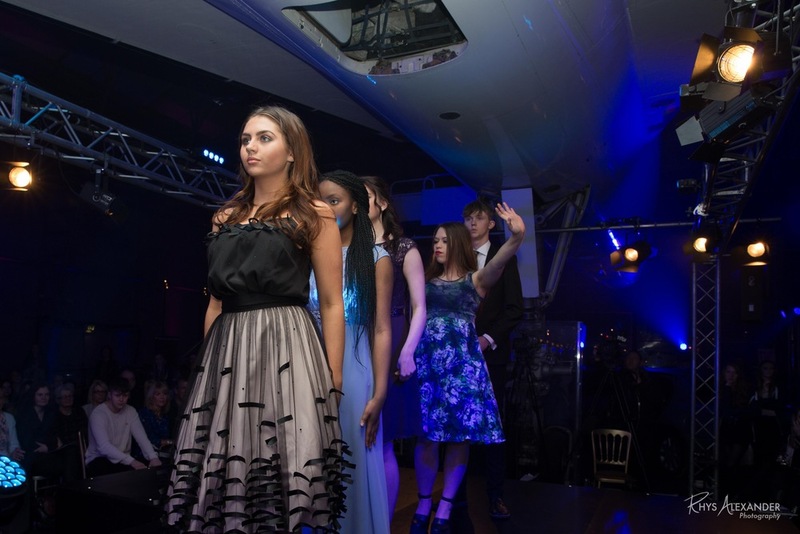 In 2013 the sixth form students of Knutsford Academy participated in the catwalk show modelling the prom dress designs of Ted Baker. This year the school will be represented by the in- house gifted and talented dance company Ignition. Back again, by popular demand, are Stockport School (above) who modelled the SS13 collection from high street occasion wear brand Coast. 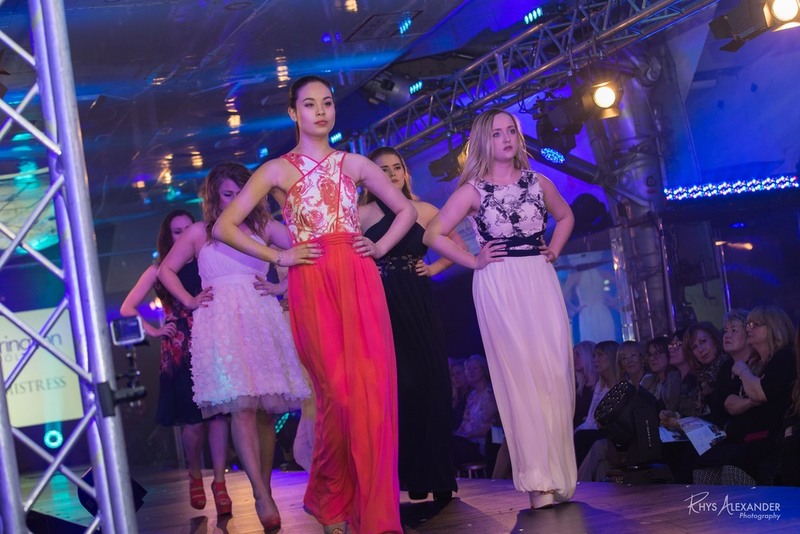 When we first heard about the opportunity to get involved with ‘Runway on the runway’ there was no hesitation, Aquinas College wanted to be a part of it! Especially because we have a strong connection with Teenage Cancer Trust; they come in to do talks every year and we have donated money to the charity. However we really want to be involved because one of our former students, Hannah Booth, fought a brave battle with cancer herself and did so much to raise awareness of the disease. It would be a fitting tribute to Hannah to grab this opportunity with both hands and run with it. She inspired us all when she said “ Cancer is such a scary word but it doesn’t have to be the end and you have to enjoy life to the full as no-one knows what’s just around the corner. You only get one chance to live on this earth, so live it and cherish every moment”.